The Pleasure and Pain of the Climbing Life. New lens family for the new era – interviewing Dr. Michael Pollmann from ZEISS. I’ve been lying to all of you. Important read for bloggers: Your Body Text Is Too Small. Ron looks at the Original MLD TrailStar vs. a Copy from China. Pa’lante Packs is a new cottage and their Simple Pack is now available. PWR: An ecosystem of outdoor products using one power source. 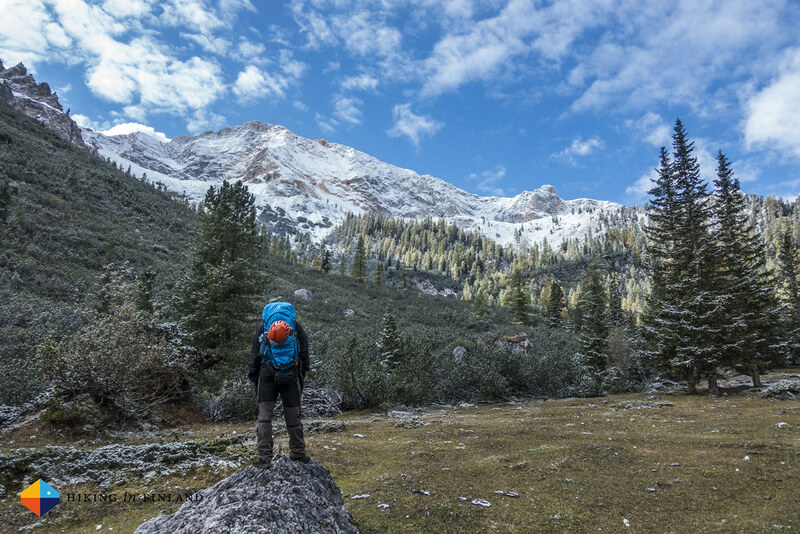 Find out what are Andrew Skurka’s favorite backpacking blogs and websites. Paul Robinson Loves to Fail. 10 Learnings from 10 Years of Brain Pickings. Listen in to the Adventure Photography Podcast. Save 55% on the Black Diamond CoEfficient Hoody. Be quick: 25% Off New Clothing & Gear from Marmot - 48 Hours Only! Frida enjoyed her trip to Svalbard. Into The Mountains - Dolomites Vlog Day 2. Join Mike on the Nootka Trail. Trail Running Ticino’s Monte Zucchero. Kathrin hikes on the South West Coast Path through Southern England. Backpacking Photos from Wild Basin, Rocky Mountain National Park. Exploring the Estonian Taiga by bike. Paulina spends a Weekend of Trad Leads. Zion Rambling: You win some, You lose some. A weekend with The Junior Sherpa. The best backpacking & climbing camera? In my opinion the Sony RX100 IV. Suunto Spartan Ultra In-Depth Review. A look at the Porcelain Rocket Albert. From the AT to the PCT: Shifting Gear. A comprehensive John Muir Trail Food And Resupply Guide. Gear doesn’t always work as advertized: Montane Air Jacket. 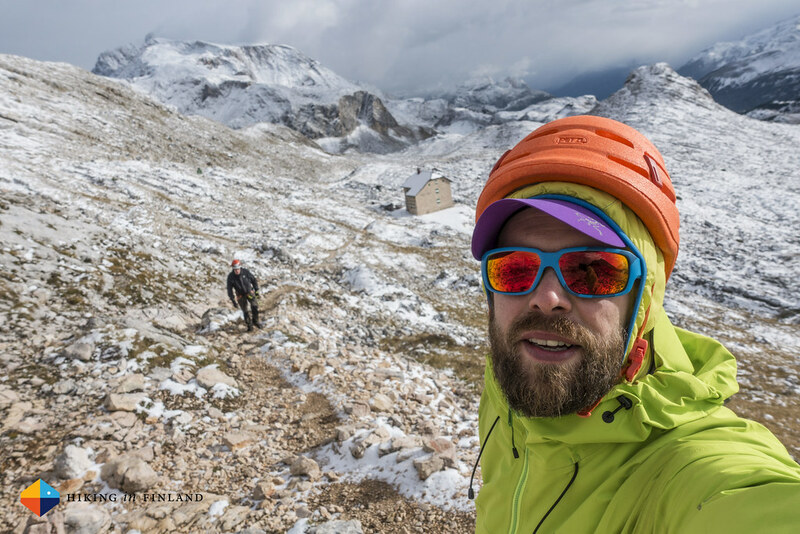 Jake reviews the Frogg Toggs Ultra-Lite Rain Gear.